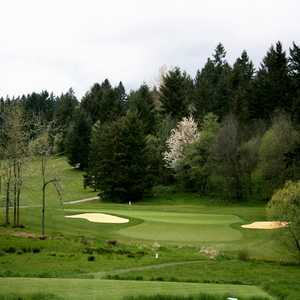 Nestled at the base of the Tualatin Mountains, Pumpkin Ridge Golf Course offers two stunning courses that are surrounded by stands of fir, maple, oak, and ash trees. 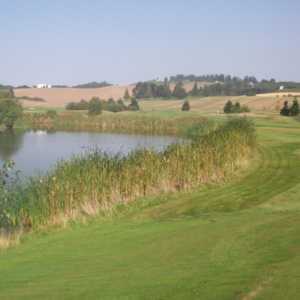 Robert Cupp designed both courses, incorporating a different set of challenges into each. The Witch Hollow Course is the members-only course, while Ghost Creek is private.